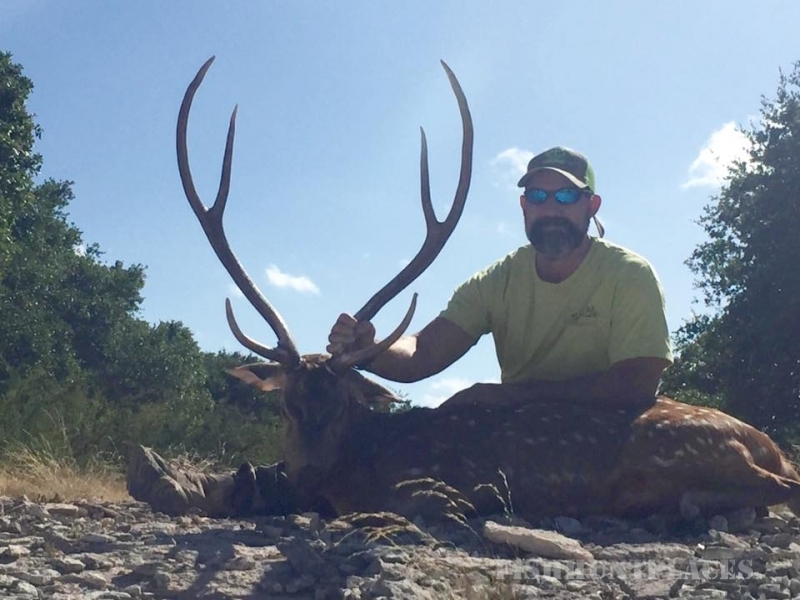 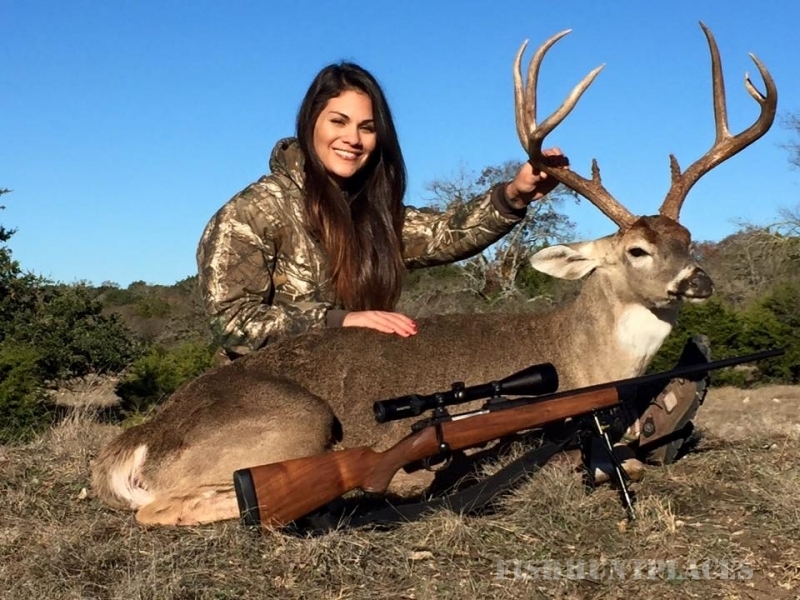 CZ Outfitters, the premier outfitter of the Texas Hill Country. 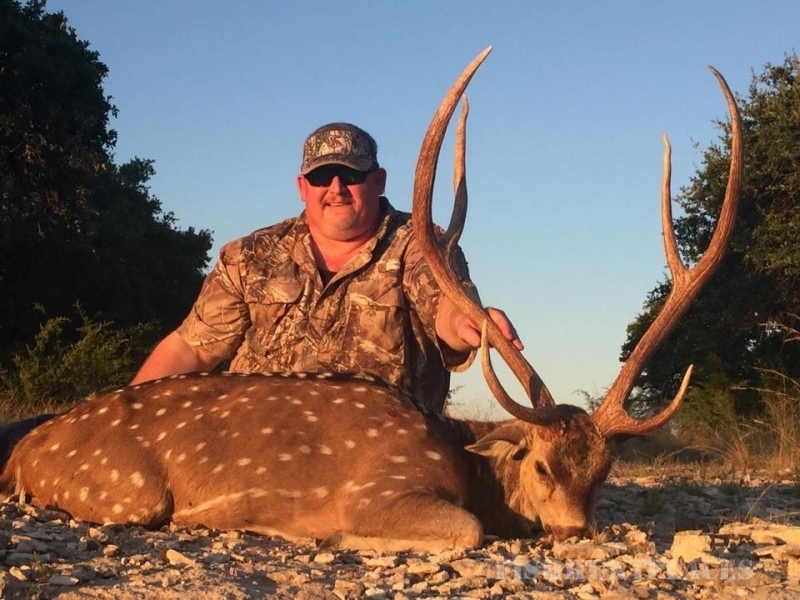 CZ Outfitters utilizes ranches that all boast a thriving population of native, exotic and super exotic game. 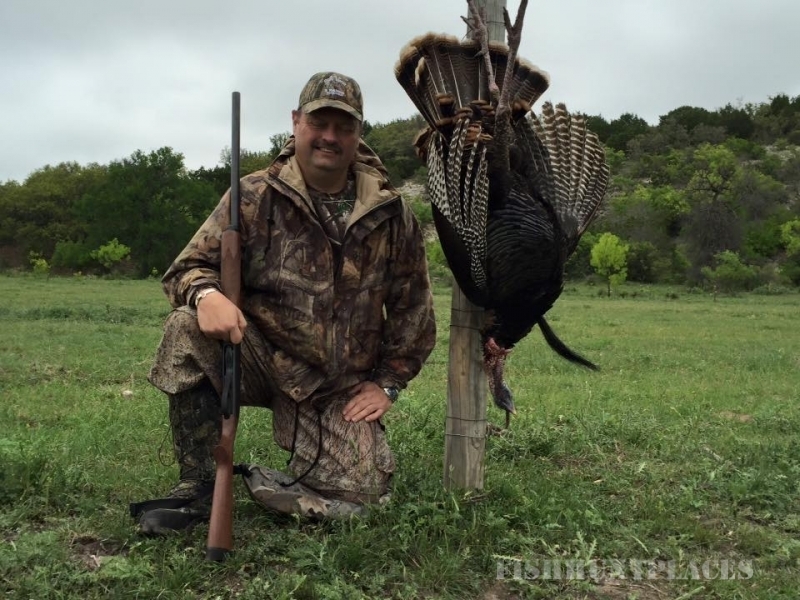 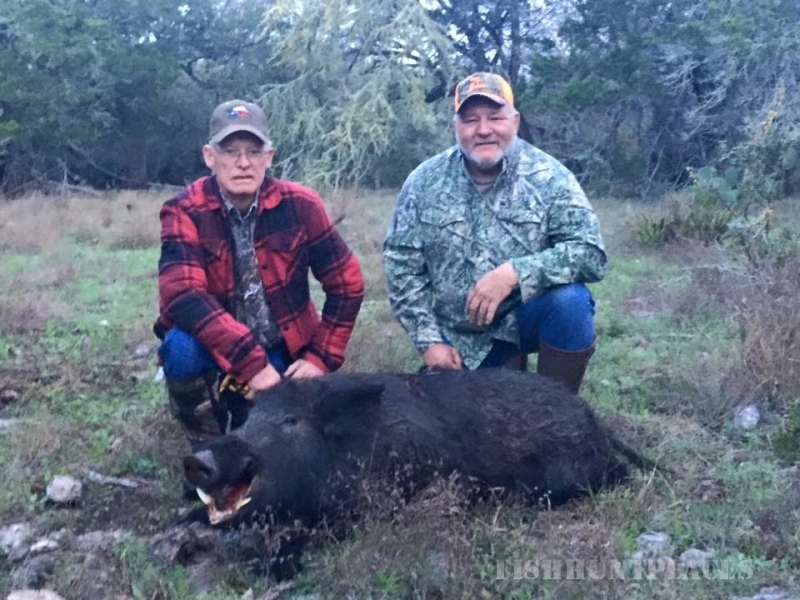 The ranches in which we hunt are in Kerrville, Harper, Mountain Home, Ingram, Junction, Mason and Eagle Lake.